Reduced!! !Prime location on the Northeast end of the paved 18/36.Beautiful trees, needs some clearing to build your dream home with a hangar. You will be the envy of the airpark. 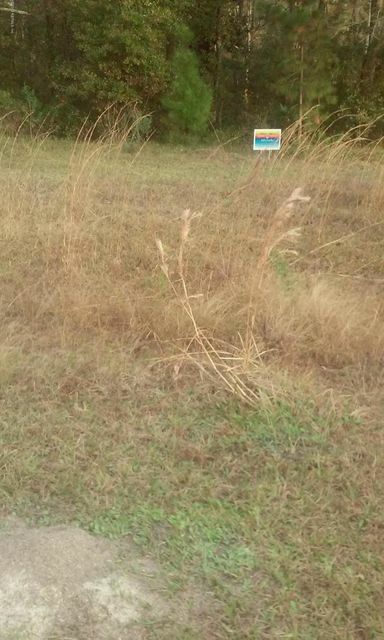 There are only a few lots available with almost (0.960) an acre of land. Cannon Creek Airpark now owned by the pilots is the talk of the airpark industry. Over 600 acres of homes and hangars, friendly neighbors, just about any evening there is something going on in this airpark. See additional information.